People mark the changing of the seasons in different ways. Some say that March 1st is when summer passes to autumn, a botanist may mark it by the chlorophyll exodus in deciduous foliage, an astronomer may mark it by the autumnal equinox when the sun crosses the plane of the equator. 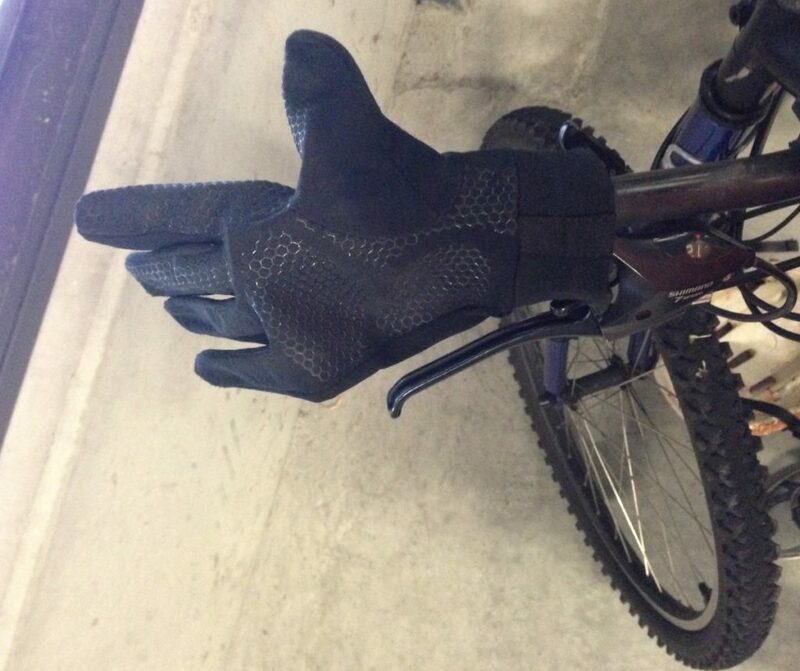 But me, I mark it with the “Equinox digitabulorum” – the equinox of the gloves, the day that I have to start wearing gloves while cycling to work. Today was that day. This entry was posted in Cycling by Lachlan Wetherall. Bookmark the permalink.